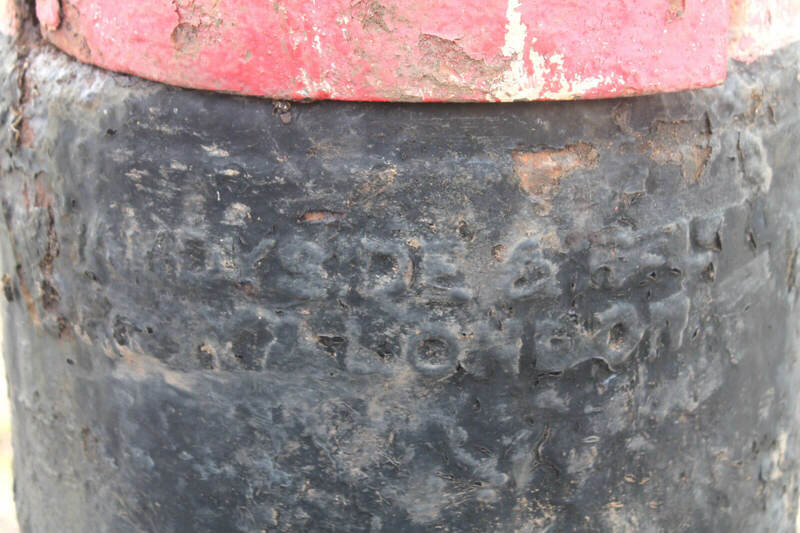 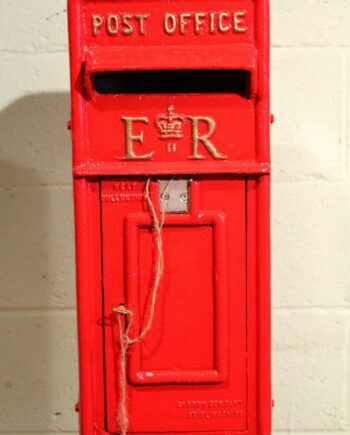 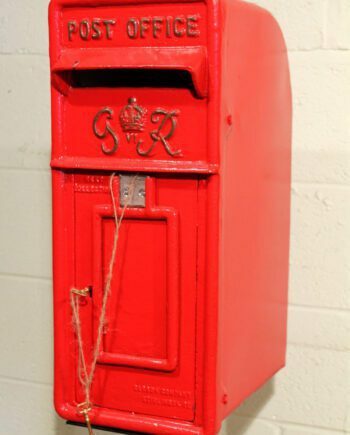 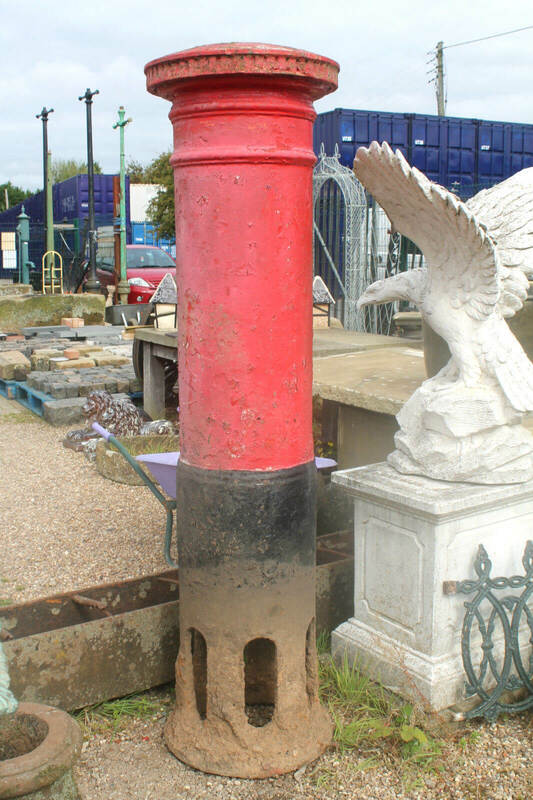 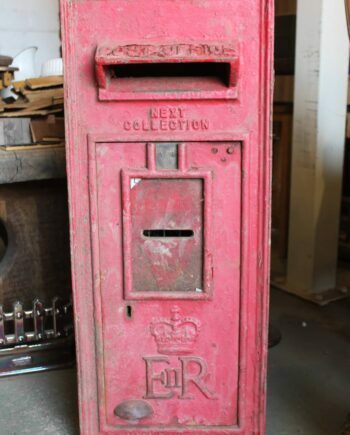 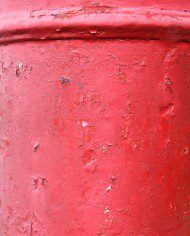 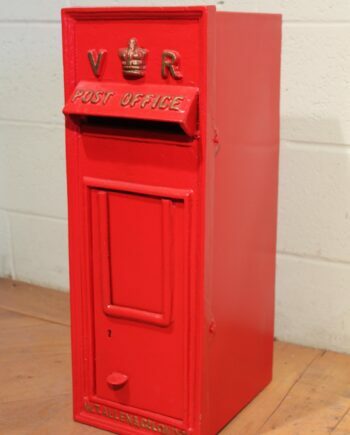 This genuine British post box is one of the very first of the ‘Anonymous’ red, round, iconic post boxes and comes with the original makers mark of the renound cast founders ‘A. 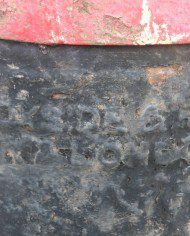 Handyside & Sons, Derby & London’. 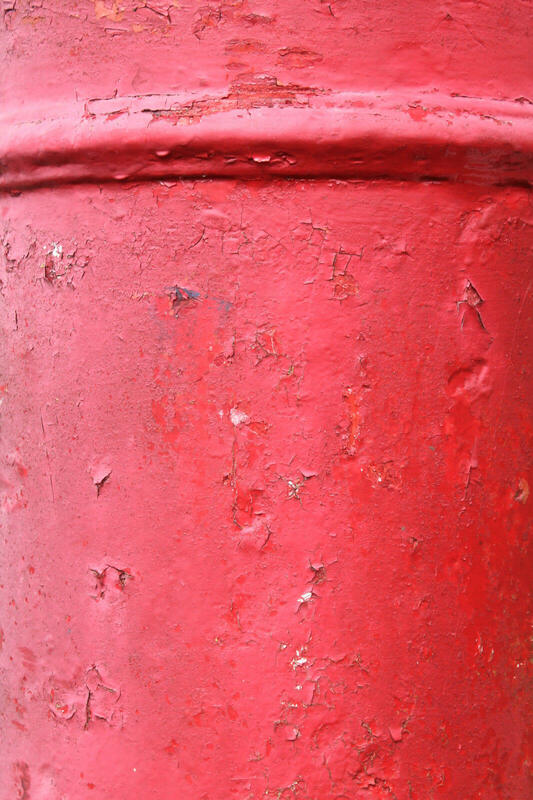 Installed between 1879 to 1887 this example is lower aperture type. 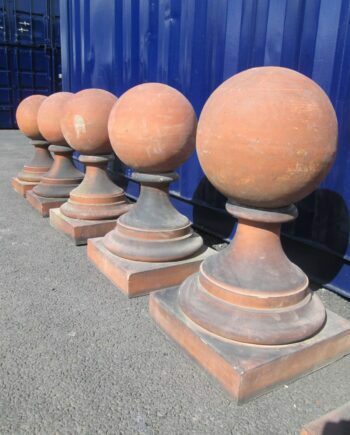 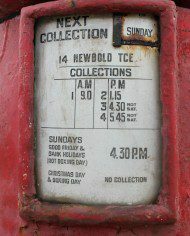 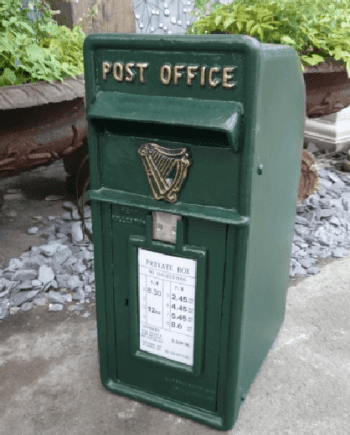 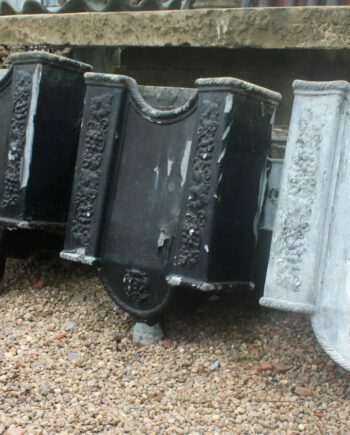 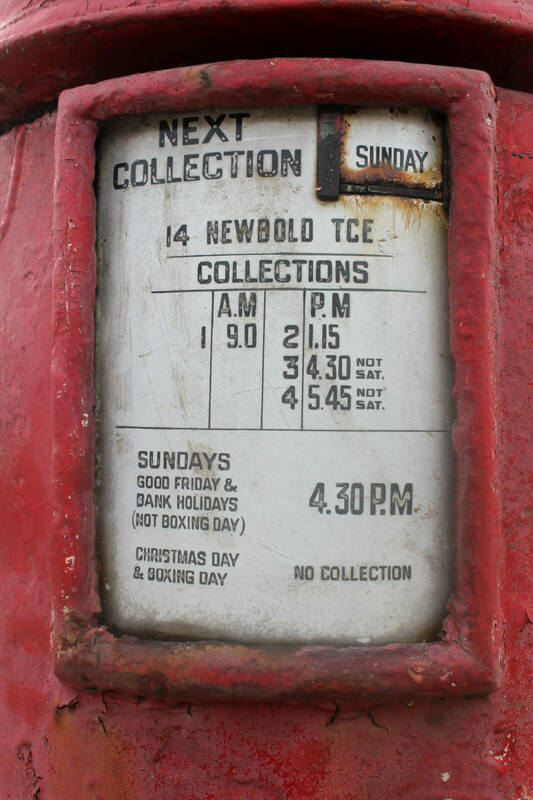 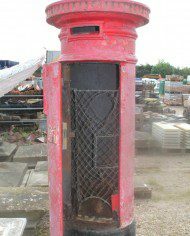 In 1887 these were replaced with the design which had the words ‘Post Office’ and a lowered slot. 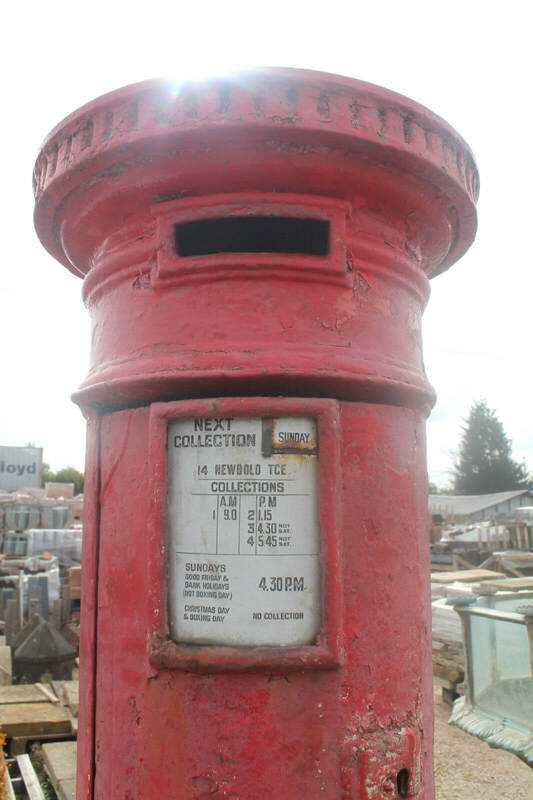 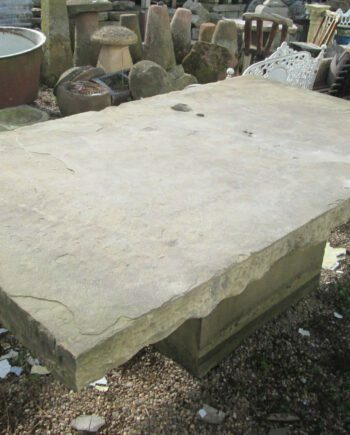 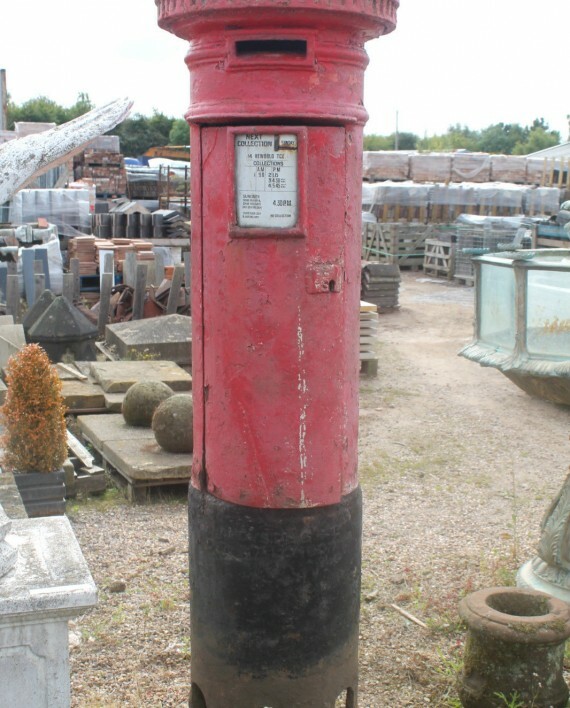 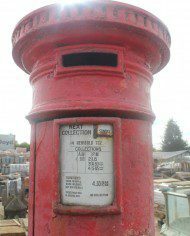 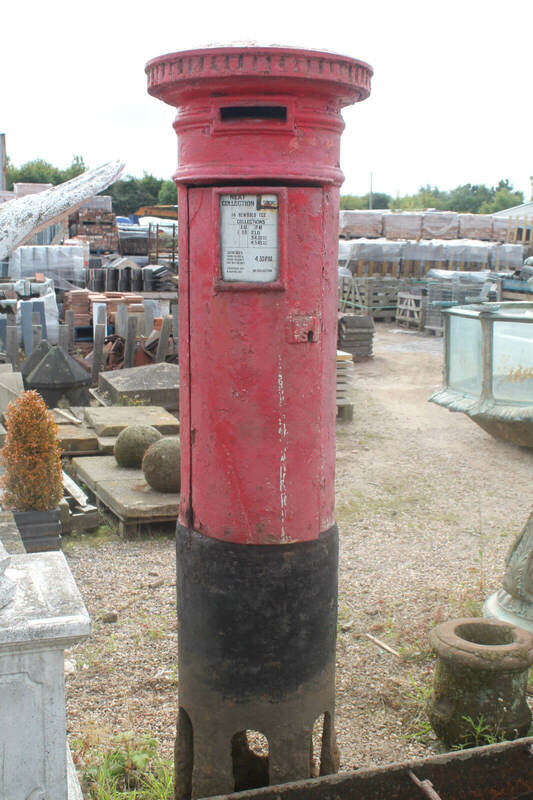 From the Letterbox Study Group records there are just 52 of these left in the world and this specific one, which is reclaimed from Royal Leamington Spa, is ONE OF ONLY TWO LEFT IN WARWICKSHIRE. 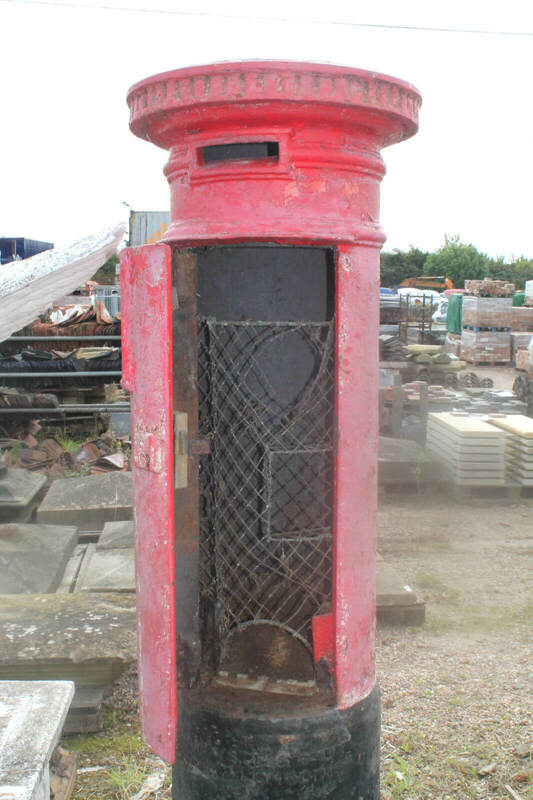 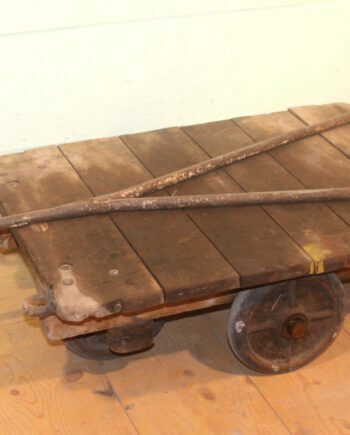 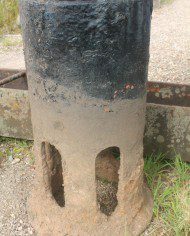 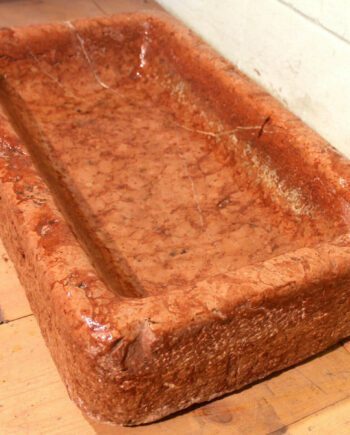 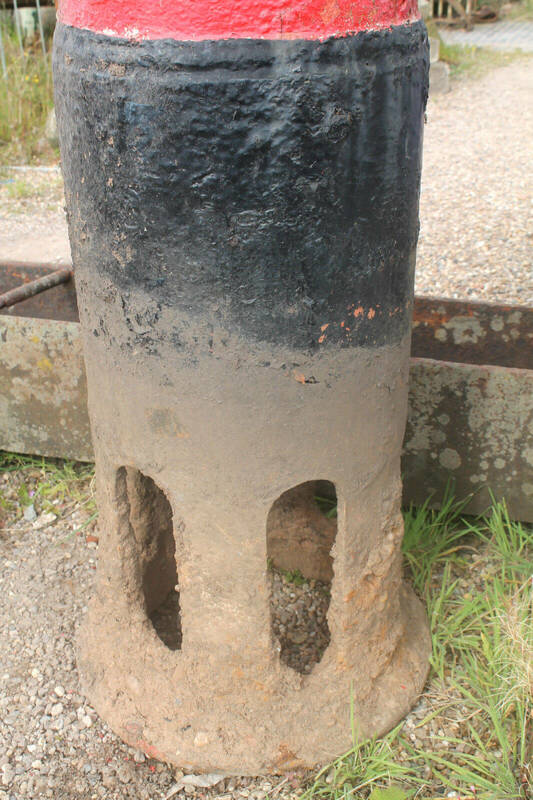 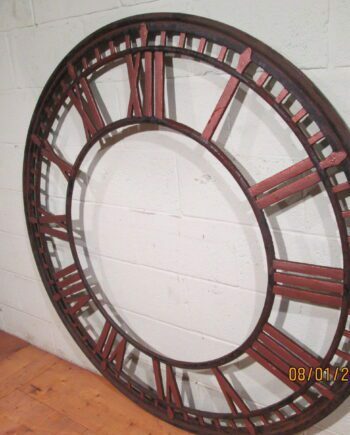 This truly is a remarkable piece, rich in British history and of course extremely rare.